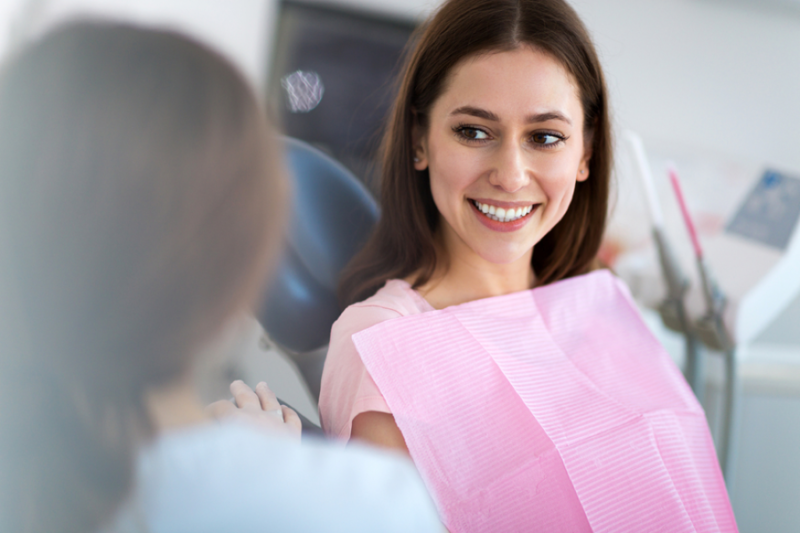 Dentin hypersensitivity affects the enjoyment of daily activities and quality of life, and many patients aren’t aware that it is a manageable condition. 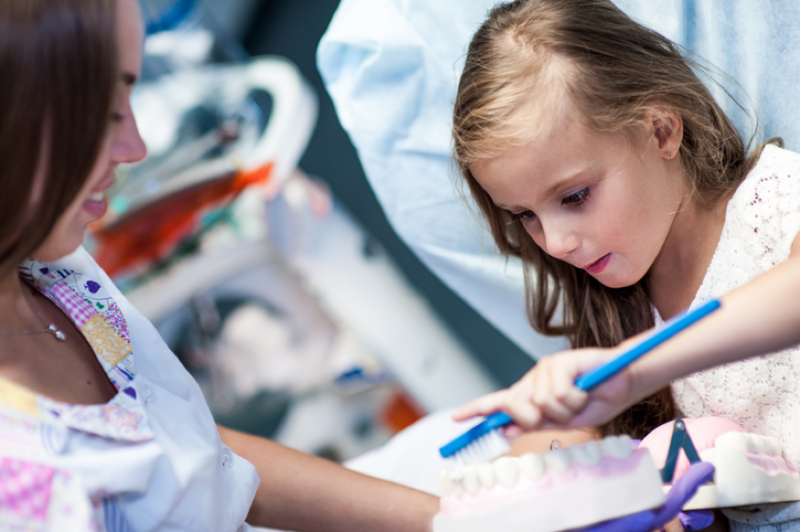 As dental professionals, we can be at the forefront of patient education and management of dentin hypersensitivity, and make positive changes to the lives of our patients. 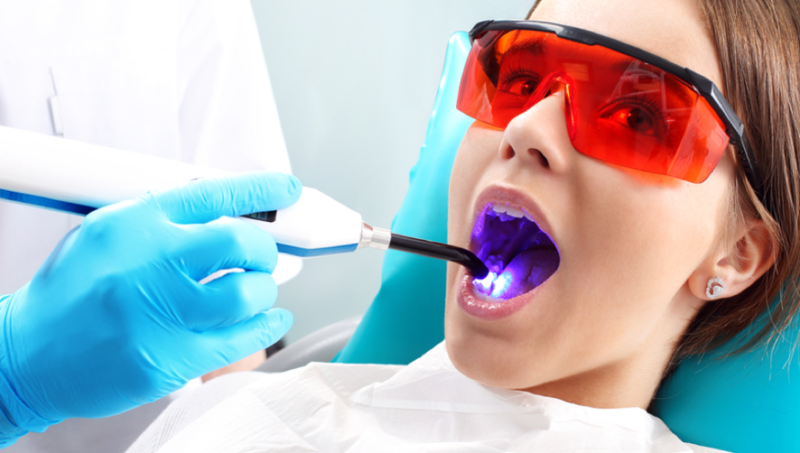 Modern patients want not just treatment for dental problems, but forward-thinking care for their Whole Mouth Health. Here’s how can you best care for these motivated patients.